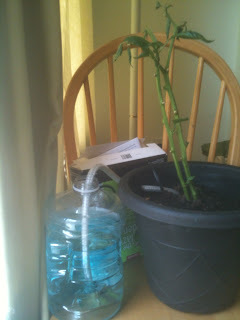 My Lazy Gardener Was Introduced To Me By Thrifty Nifty Mommy! 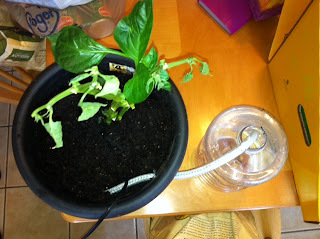 I Do Not Have The World's Greatest Green Thumb & With A Combination Of The Texas Heat-I Need All The Help I Can Get! My Lazy Gardener Is An Automatic Gardening System That Uses Patent-Pending SELFWTR Technology To Deliver Moisture Right To The Roots. 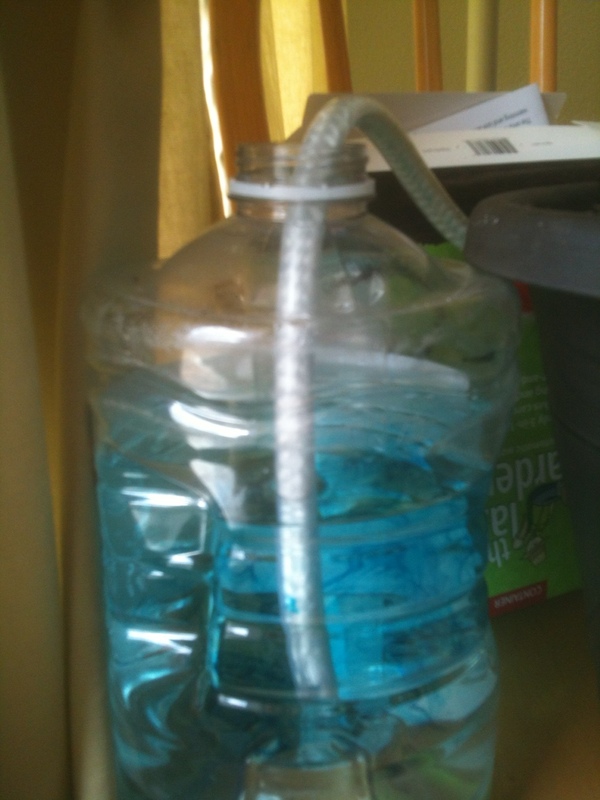 The Level Of Lazy Is Determined By You-It's Only Limited By The Size Of Your Reservoir! You Can Leave Your Plants Unattended For Days, Weeks Or Even Months At A Time. The Only Three-In-One Water/Air/Temperature Management Tool On The Market, My Lazy Gardener Does So Much More Than Just Take The Worry Out Of Watering. 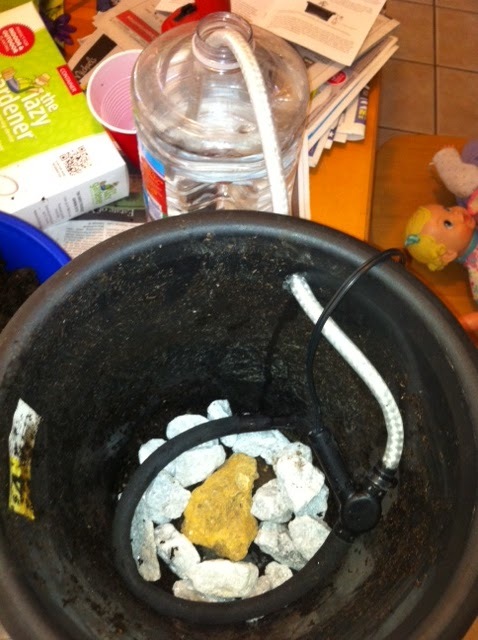 Installing A My Lazy Gardener Growing Aid Directly Into The Soil Of A Potted Plant Will Extend Your Growing Season, Produce A Greater Yield & Conserve Both Water & Fertilizer! The Directions Were Easy To Read & In A Matter Of Minutes I Had The System Set Up In The Pot. I Was So Excited To See If It Really Worked, I Had Never Tried Anything Out Like This Before! Hooray-It Works! I Love Having The My Lazy Gardener At Our House, It's Completely Automatic & Self Regulating! 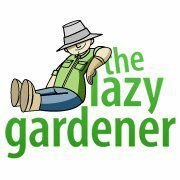 Connect With My Lazy Gardener On Facebook & Twitter! Buy It: Visit Amazon To Purchase Your Own My Lazy Gardener & Use Code Lazy2012 To Get 25% Off Your 1st Order! 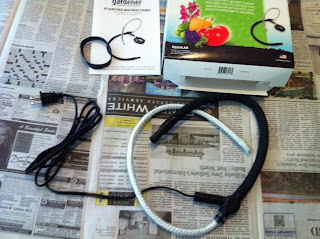 Win It: My Lazy Gardener Is Giving Away 2 My Lazy Gardener Kits!